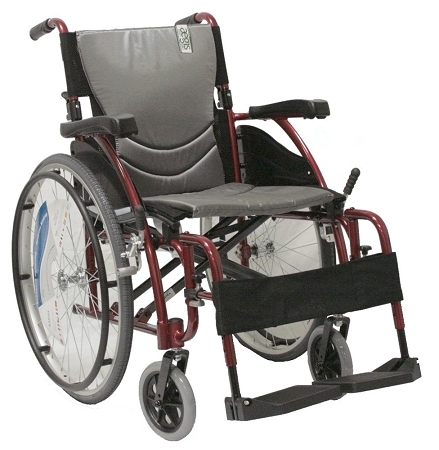 •	Folding backrest/ folding seat for transporting vehicle or travel. •	Pouch for carrying small items attached to upholstery behind backrest. 495 points will be rewarded to you when you buy this item.